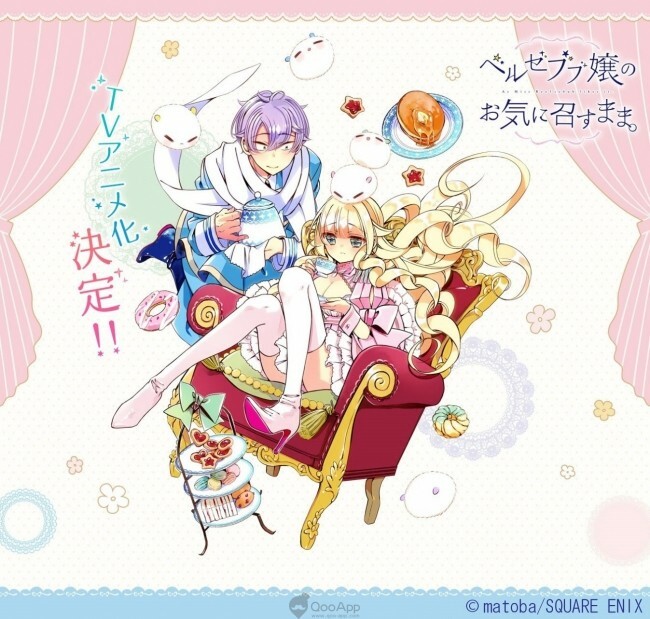 Drawn by matoba, yonkoma series As Miss Beelzebub Likes (ベルゼブブ嬢のお気に召すまま。) announced a TV anime after running three years. The schedule is not yet confirmed. Shonen Gangan reveals the good news on the cover of the latest issue. Besides a teaser site, no concrete details are available at the moment.